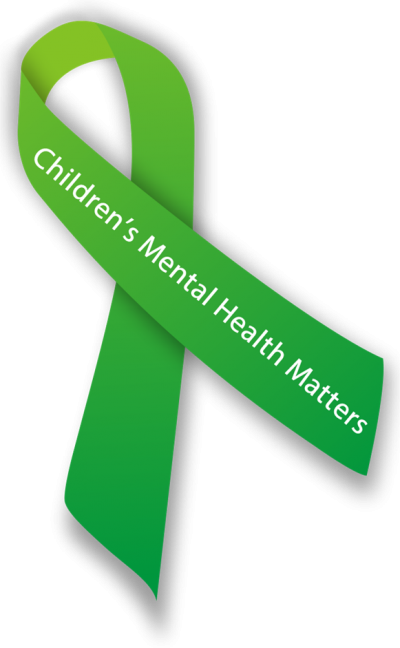 Join the WATCH coalition and thousands of communities across the country in recognizing Children’s Mental Health Awareness Day (CMHAD) to highlight the importance of caring for every child’s mental health. 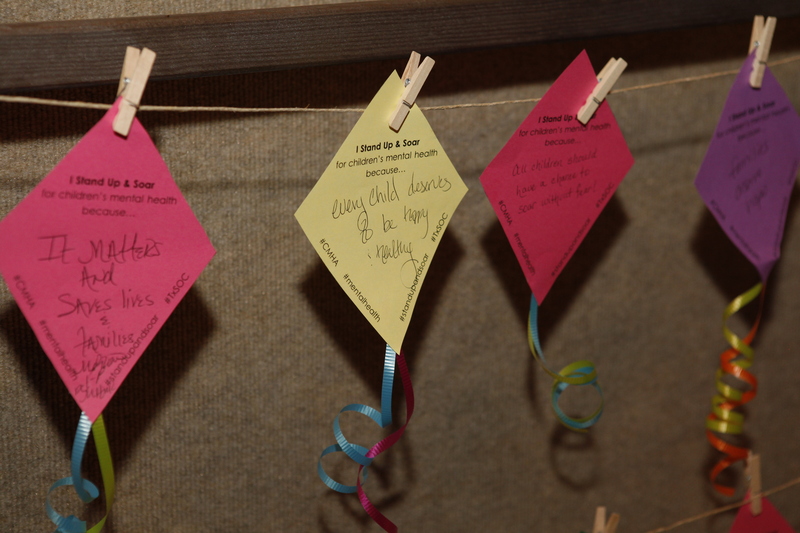 Awareness Day provides an opportunity to celebrate the positive impact we can have on the lives of young people. It is through our combined efforts that we are able to integrate positive mental health into every environment to improve the well-being of our children, youth, and their families. 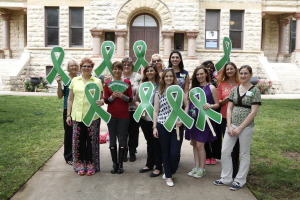 Wear your green ribbon (or anything else green) the whole month of May and beyond to demonstrate your commitment to providing hope and unity for children’s mental health in Denton County. Stay tuned for updates on how the WATCH coalition will recognize CMHAD in 2016! 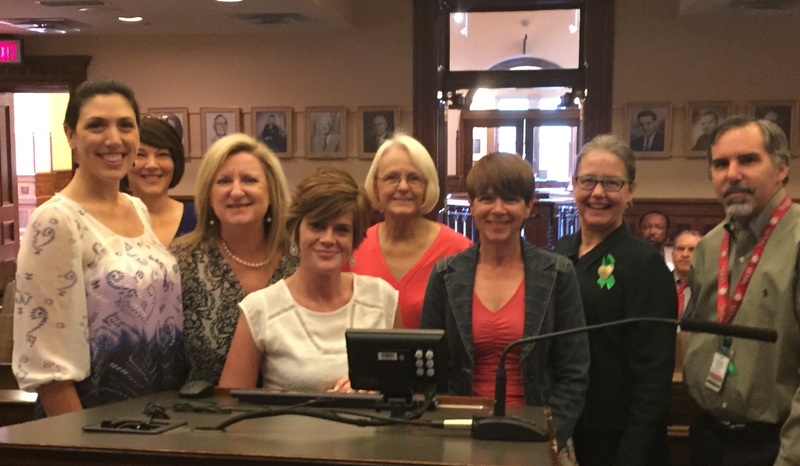 The WATCH Coalition partnered with Denton County MHMR Center and Denton County Federation of Families to receive joint proclamations in support of Children’s Mental Health Awareness Day from Denton County and the City of Denton. Both of these proclamations were given on May 5, 2015. The WATCH Coalition hosts Wellness Workshops throughout the year providing education about children’s mental health issues. 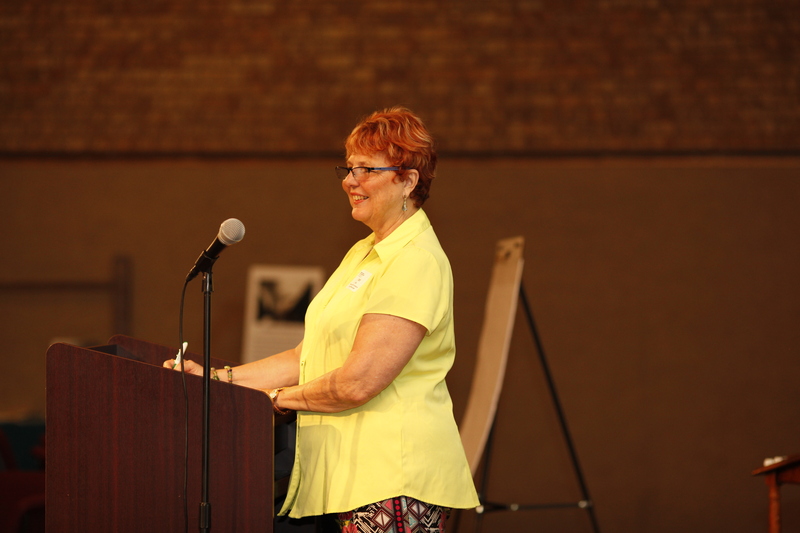 On May 7th, the workshop focused on Support and Collaboration. Participants learned ways to include youth and family voice in mental health care and then engaged in discussions around collaboration in Denton County. Find presentation materials and participant responses here. 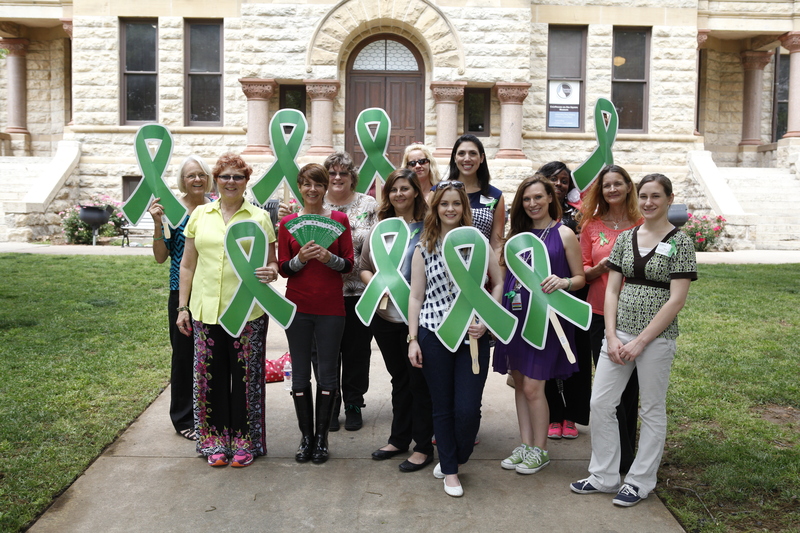 The WATCH Coalition joined the Denton County Federation of Families in their annual walk around the Courthouse to raise awareness about the importance of children’s mental health in our community. 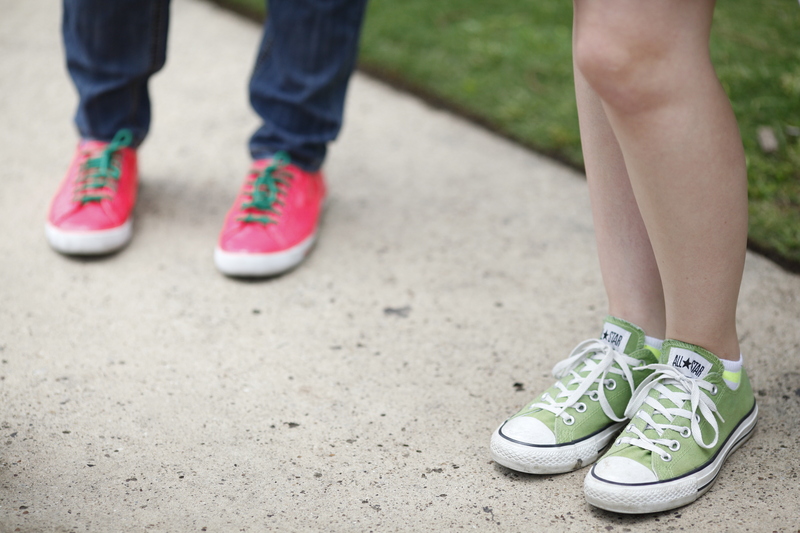 Participants were encouraged to wear green shoes and distributed fliers and ribbons to people around the Courthouse. The WATCH Coalition partnered with the Texas Federation of Families for Children’s Mental Health and several other organizations to host a Town Hall meeting for youth ages 14-24 years and their families. Community members gathered at Cumberland Presbyterian Children’s Home to talk about mental health and substance use recovery needs in Denton County. For more information on CMHAD, visit the National Federation of Families for Children’s Mental Health and the Substance Abuse and Mental Health Services Administration (SAMHSA).